Fontvieille’s clean heating and air conditioning network is particularly innovative: it powers the Fontvieille district by using waste. This system, which is good for the planet, prevents the release of 6,000 tonnes of CO2 into the atmosphere every year. This central system was constructed in 1983, and put into operation in 1987. It works using steam energy which comes from incinerating waste. 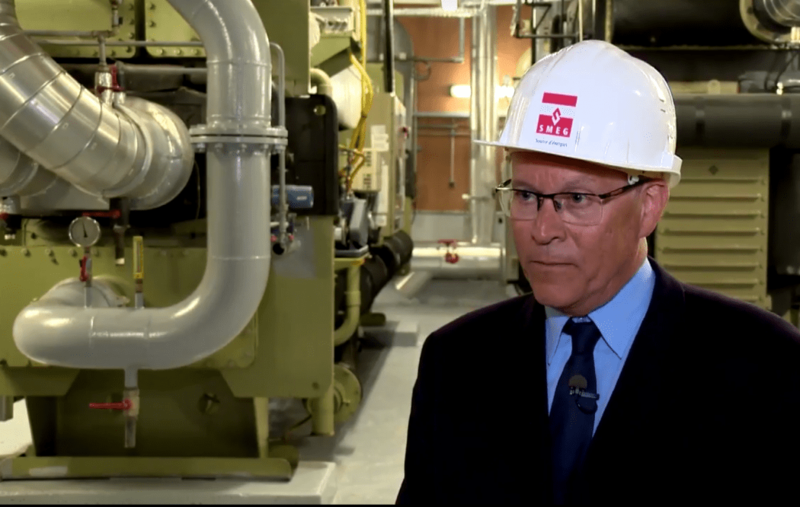 The goal is to produce heating and cooling for Fontvieille buildings, and now some new buildings. Energy which is used for acclimatization, cooling industrial processes, heating and primarily clean hot water. The energy is distributed to buildings such as the Fontvieille stadium, the Carrefour commercial centre, the Heliport, hotels and other commercial buildings. Here trigeneration system is used, which is the simultaneous production of electricity, heat and cooling by using waste. A short distance from the plant is the ocean, under the Heliport, where a complete Ocean Thermal Energy Conversion system is installed. 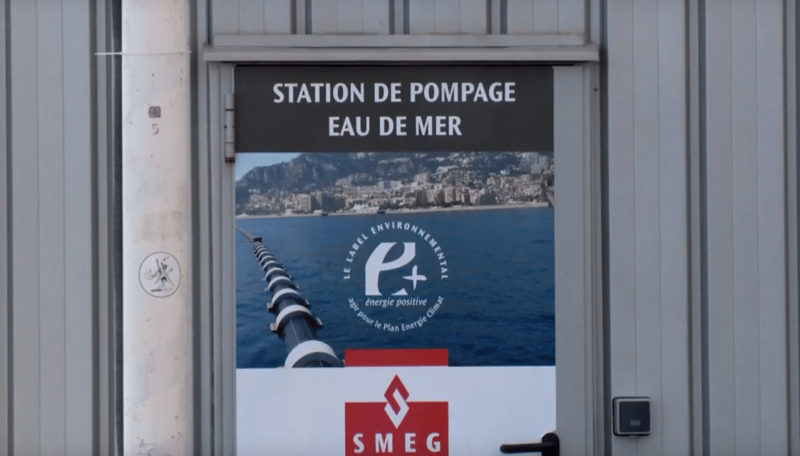 It pumps 100,000 m3 of water per year off the coast of Monaco. Thermal energy from the ocean contributes to heating and cooling the 2,200 homes which are connected to the network. At part of the Heliport, cold water, put into cooling systems, allows to create a line of exchange, which is currently in effect. Water from the ocean passes through the exchangers and changes temperature. The water is taken up to 800 meters off the coast. As at this distance and depth of 110 meters, it is 14 or 15 degrees all year round and can be used as it is. After using its energy in exchangers in the heliportand after a transfer loop that is used in all Fontvieille, this water comes back to the plant, and this energy allows to cool the production units. If there is not enough steam energy that comes from re-using waste,the plant can operate thermal pumps, and use the thermal energy from the ocean. The combined use of pumps and heat from waste powers is over 90% of heating and over 30% of air conditioning in Fontvieille.